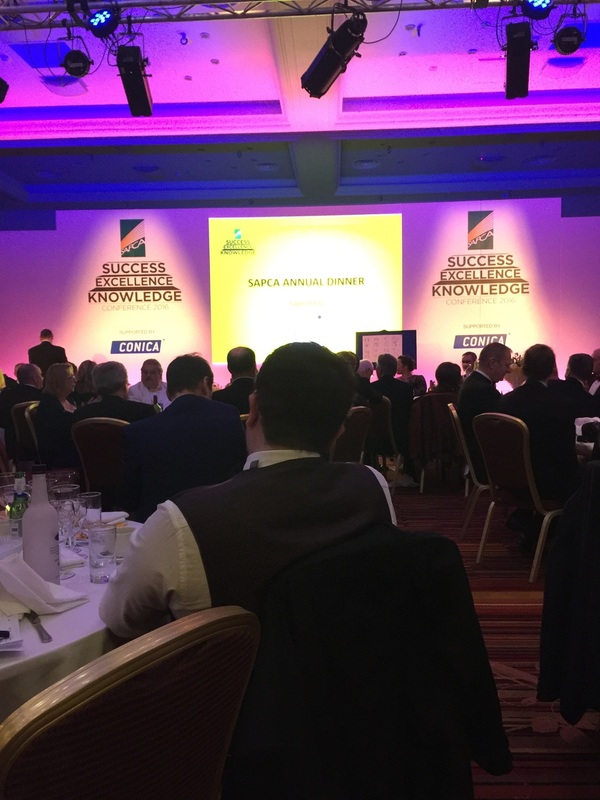 Sports Labs were shortlisted and commended for an award by SAPCA for the innovative rolling straight edge device invented to allow contractors to test sub base constructions assuring 100% of the surface is examined and signed off. Sports Labs Ltd leading innovation in the sports surfaces industry. Sports Labs were fortunate enough to be awarded the FIFA Goal project in Chad, Africa. Our role is to inspect/test the 3G pitch to assess whether or not it meet the FIFA applied criteria for a certified facility. The FIFA Goal projects Support FIFA member association’s growth by providing them, when needed, with the resources to jumpstart their development by implementing key football projects. Since 1999 and the creation of the Goal programme, FIFA has funded and concluded more than 1 000 football projects over the world. These projects can be very challenging however Edel Grass the FIFA Preferred Producer who was awarded the contract delivered a first class facility. There has been a lot of press recently about the supposed link between playing on 3G pitches and the likelihood or otherwise of being exposed to a cancer risk. There is overwhelming research suggesting there is no link and this is infact an old story which the UK press have got hold of from 2014. That said as responsible designers, specifiers and testers Sports Labs want to offer owners, Local Authorities, Clubs, School, Leisure Trusts, Facilities Management Companies a way of identifying any risk that they may perceive is associated with the use of 3G pitches containing black SBR rubber crumb. The only sure way to assess the risk is to TEST IT! If you would like one of our engineers to come to your pitch and obtain samples which can be analysed to determine the risks posed by playing on your pitch then give us a call. If you want to make an equiry by email then email louise@sportslabs.co.uk.